Insulating oil used in the transformer should be purified using oil filtering system/ purifier/ or transformer oil purification plant. To enhance the transformer oil, you need to eliminate moisture, gas, and solid content from it. Manufacturers are practicing oil purification with several types of oil treatment equipments or oil filter machines to complete the treatment of transformer oil, insulating oil for better results. For general impurities treatment, i.e. removal of dust and water from the transformer oil, manufacturers are using vacuum oil purifiers. They found vacuum oil purifiers best solutions as these equipments not only remove the water, gas, and big size particles from the insulating oil, but can effectively remove minor impurities as well. 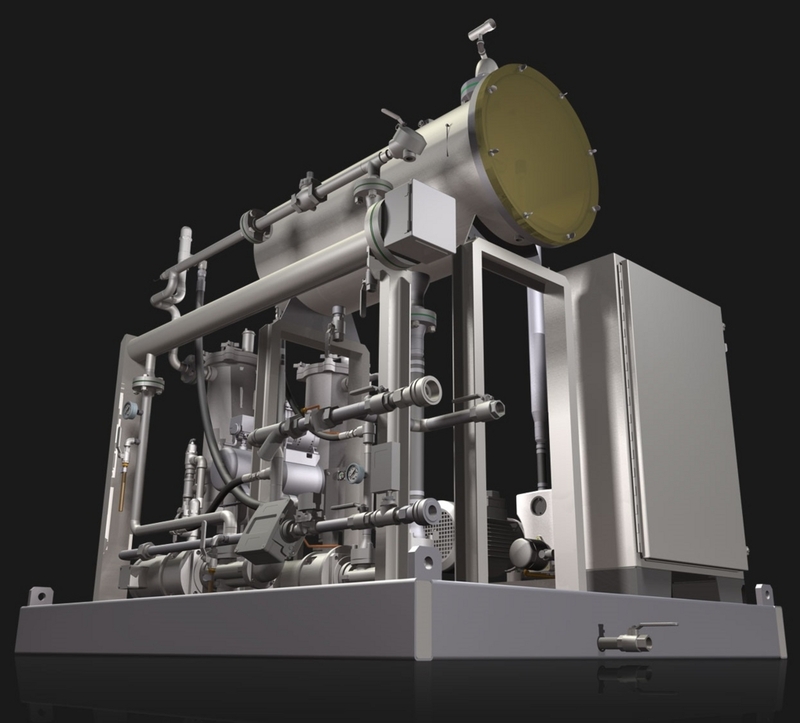 Next best option is oil heating degassing vacuum dehydration. This method works on the principle in which there is a vacuum installed within the chamber. It uses oil mist spray approach for heating of transformer oil. This lets the gas and water content vaporized. Meanwhile, most of the water content gets cooled down by condenser and is expelled through water container. The temperature of oil is generally 60 degree and it remains low to prevent ageing of the transformer oil. This dehydration and degasification approach works better than other traditionally used methods. Dirty oil or highly contaminated transformer oil is mixed with smaller impurities and the molecules of oil combine with these impurities to form colloidal contaminated transformer oil. Manufacturers use specialized waste oil processing system to treat dirty oil. These systems use silica or activated alumina as adsorbent. In order to ensure complete access to silicone and transformer oil, and to facilitate silica gel removal in the waste oil processing system, silica gel tank set up into numerous partitions. Once the transformer oil is heated into the gel tank, the process is repeated to achieve full absorption effect. When the contaminants are absorbed, the oil is injected into the oil filtration tank. During the regeneration of oil, it is important to check and monitor the absorption effect. Loading used waste oil cans or containers should be cleaned and dried thoroughly prior usage for the normal production of the oil system. If you want to go in detail, you may contact transformer oil purification services provider in your town. There are service providers that offer live demo of transformer oil or insulating oil purification. Visit such store in your local and gather more information.